Tasted at Bordeaux Index’s “10-Year On” tasting in London. 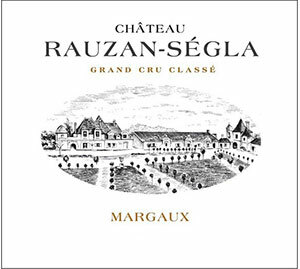 The Rauzan Segla 2003 has a soft, slight smudged but still attractive bouquet with sandalwood, wild hedgerow and overripe raspberry scents. The palate is fleshy on the entry. The acidity is low but they appear to have maintained admirable balance and composure. This is a very approachable Segla, though I suspect it will not last too many years longer. Tasted March 2013.